The many electronically manipulated voices heard in contemporary soul music today may prompt many music lovers to become weary of any new talent that considers themselves a “soul singer.”However, one listen to Western Idol winner Rick ‘J. 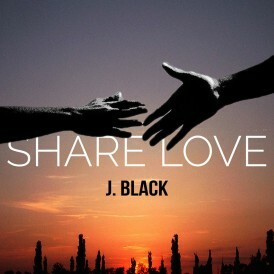 Black’ Jackson may renew your faith in modern day R&B music. “I knew singing country or pop would work…but I knew that I was taking a risk when I chose that song,” he said. The artist mentioned that he was initially unsure about what age demographic he would be performing in front of at the contest; he was unsure if the viewing audience would recognize the song. But all eyes and ears were on J. Black as he confidently took his place on the stage at Elk Grove Park on May 6. His winning performance garnered audience participation, a host of cheers, and a few sing-a-longs; a presentation that would make the boy band very proud. “I definitely wanted to choose something that would help me showcase my vocals…I felt it was time to really show them the feeling and soul that I have inside me as music entertainer and artist,” J. 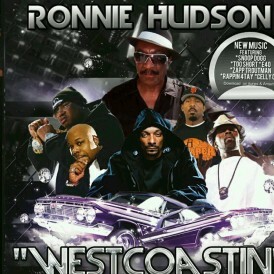 Black said of his song choice. He called his style of singing, “Soulfully Delicious Contemporary R&B” and with a voice reminiscent to that of John Legend and many classic soul singers, the singer-songwriter-producer has recently gained the attention of many. J. 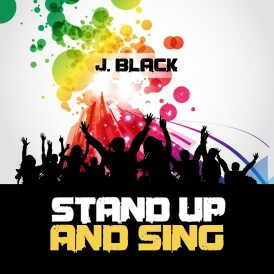 Black is currently working on several projects, one of which includes a song collaboration with three popular California rappers. Although he cannot let the cat out of the bag to the public as to who the artists are just yet, the singer mentioned that it is a quality produced project that hip hop and R&B fans will enjoy. “It’s a really big opportunity for me,” he said. J. 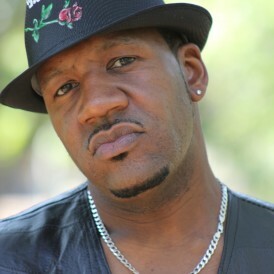 Black got his start as a musician by learning to play drums, trumpet and piano as a child; he developed his talents in the Baptist church where he also began to sing. The singer mentioned that he grew up around singing, as his parents were both vocalist; his mother sang in choir and his father has a background in opera. 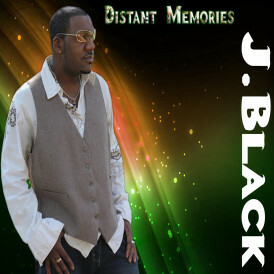 J. Black’s diverse musical background has caused him to draw from influences ranging from gospel, to classic soul, to rock and roll. “Early on I’d listen a lot of The Commodores and Lionel Richie… I also grew up listening to a lot of Michael Jackson,” he said. The artist also noted that he is a big fan of melodic rock. J. Black has built up quite a fan base in the Sacramento and Elk Grove areas over the years. He has performed regularly at the Elk Grove Sports Bar with and without a band, and has become a favorite in the community. “I built my first core following in Elk Grove,” he said. Now living in Carmichael, the singer continues to share his talents with communities all over Sacramento area and beyond. 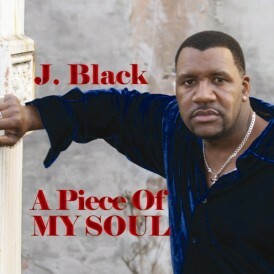 J. Black’s 4-song EP, “A Piece of My Soul” is available for purchase through Amazon.com and his website www.JBlackMusic.com; he is currently working on the release of a full-length album. “It should be out by the end of this year,” he said.